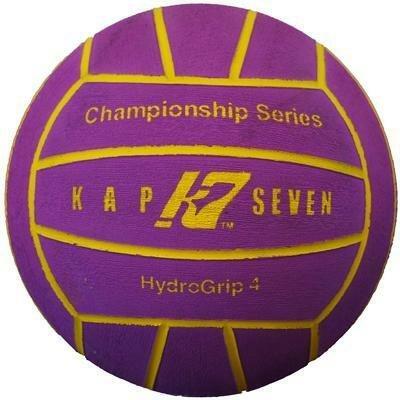 I love water polo. I really like to 3D design. But sadly I am not able to print my designs because I don't have my own printer. Although I do hope to have one someday. One other thing I like to do is photography.